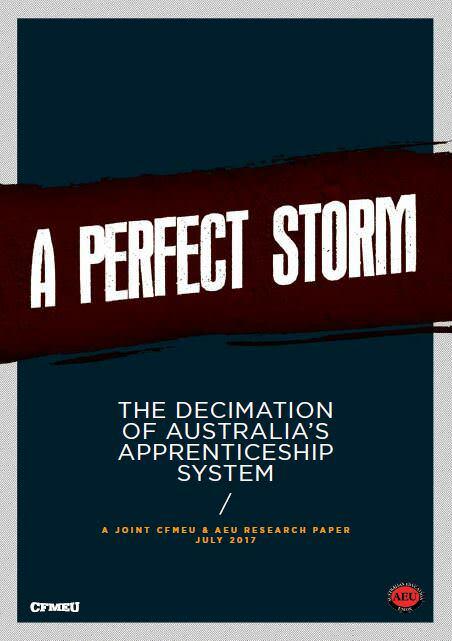 Australia’s apprenticeship and TAFE system is in crisis. Since 2012, the number of apprentices and trainees has almost halved and trade apprenticeships have declined almost 20 percent. There have been substantial arguments as to what is causing the decline, and who is to blame. The answers being put forward are primarily autonomous causes and individual fixes. What this debate misses, is the bigger picture.